ISTpure GWM 100 TWIN is a compact, economic unit designed for body shops and users who require repetitive color and coating changes, providing quick rinse / clean solution. 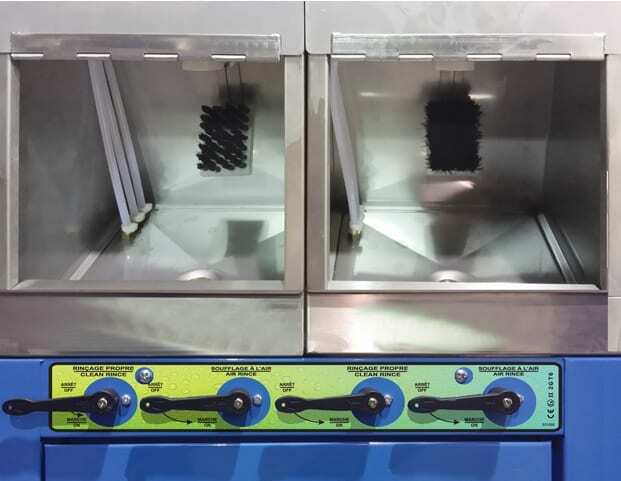 Versatile dual-manual washing stations allow for efficient cleaning of gravity fed paint spray guns as well as PPS and other disposable cup adapters. 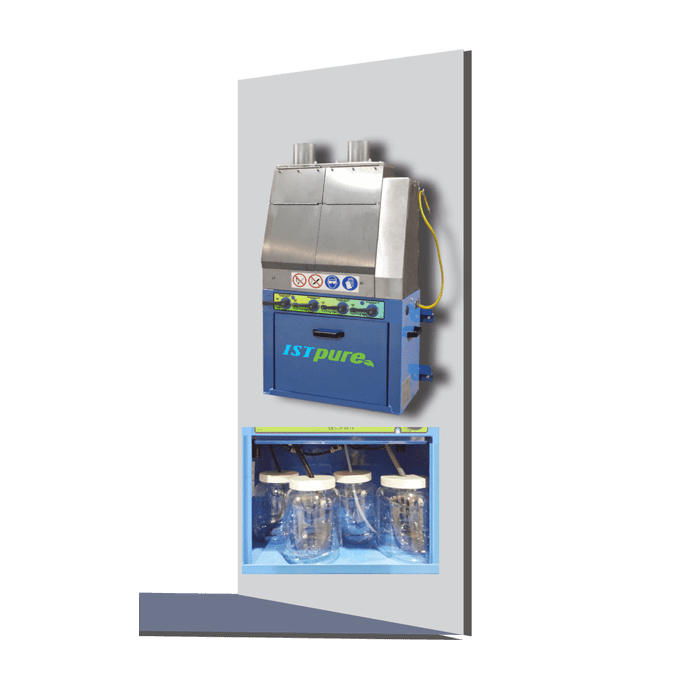 GWM 100 TWIN wall unit provides high cleaning-fluid rate of delivery in spite of low air consumption, for rapid cleaning or rinsing of solvent or waterborne paint equipment. Increase life span of your paint equipment by up to 75% and get ready for the next paint job in no time!